MASIA Institute. Best Computer Institute in Rawalpindi Islamabad. Welcome to the world of opportunities. MASIA Institute is a platform for beginners to start their career. We focus on Job Oriented practical courses in Information Technology. Specially in Website Development, Graphics Designing and Programming. Students are advised to download MASIA Android App for frequent updates. 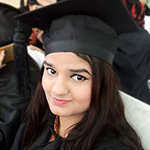 MASIA Institute offers the best trainings in Rawalpindi and Islamabad. We focus on job oriented courses for beginners and experienced students. MASIA Institute and Computer Academy is famous for its practical training in the following courses. This is the place where I started learning graphics Designing. Sir Ishtiaq Ahmad Khan was my teacher. Their teaching methodology is superb. "they know how to bring the best out of us" They trained us in a way that we are living a successful life today. Today I believe I am a lucky person to have this institution as my start. MANY MANY of thanks to Sir. 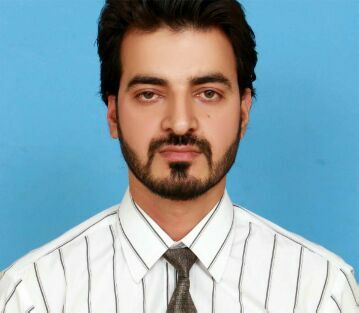 Ishtiaq Ahmad Khan.